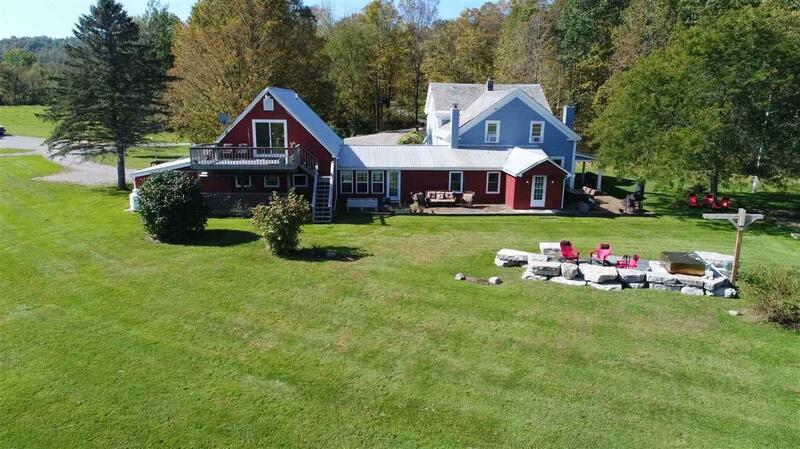 Phenomenal Gentleperson's Farmstead with 21 completely usable level acres that accommodates livestock, crops or equine needs... simply playful and open acreage nearby the 40 mile "rail trail" for walking, cross country skiing, snow shoeing, biking, trail riding or snowmobiling. 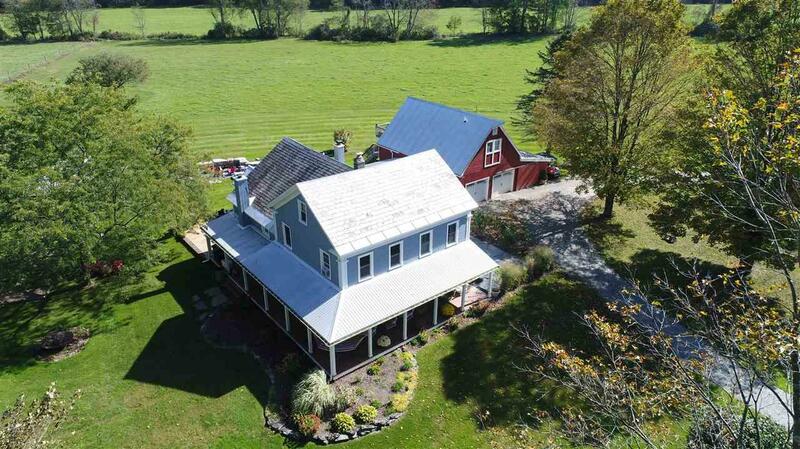 The meticulously maintained residence is approached from the lightly traveled paved road over a substantial private bridge well lit... to a grand circular drive where the wrap around porch greets ... the attached two story garage is extra deep and the detached new barn houses all the toys! The livestock barn is off to the back... Patios and decks... fire-pit and BBQ set up amazes. The farm house has been revamped with a great protective infrastructure. The rooms flow in and out to all the out doors... There is a sunny kitchen that opens to two adjacent rooms that are noted as the study and dining room. Living Room, Family Room as well as a Bonus Room all entertain well for large or intimate gatherings... All 4 Bedrooms are on the upper level which also boasts additional sitting areas and oversized closet. A full Studio apt is located with a separate entrance over the garage. 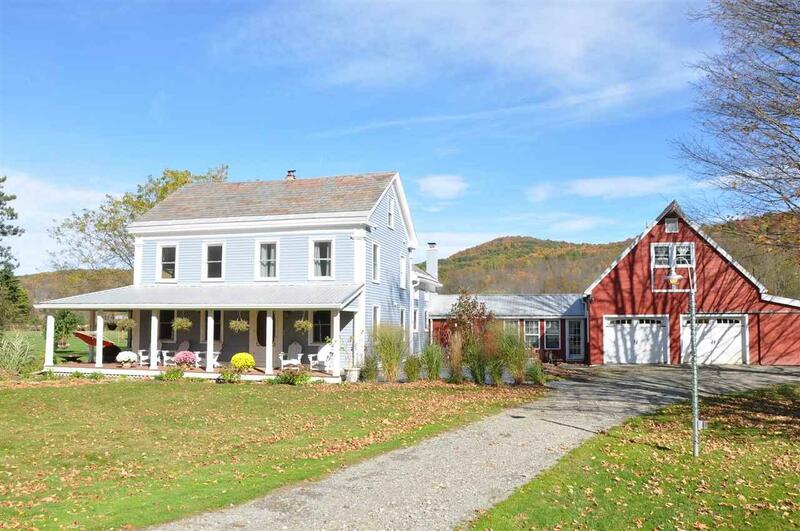 Surrounded by rural landscape with views over Rupert's rolling hills... 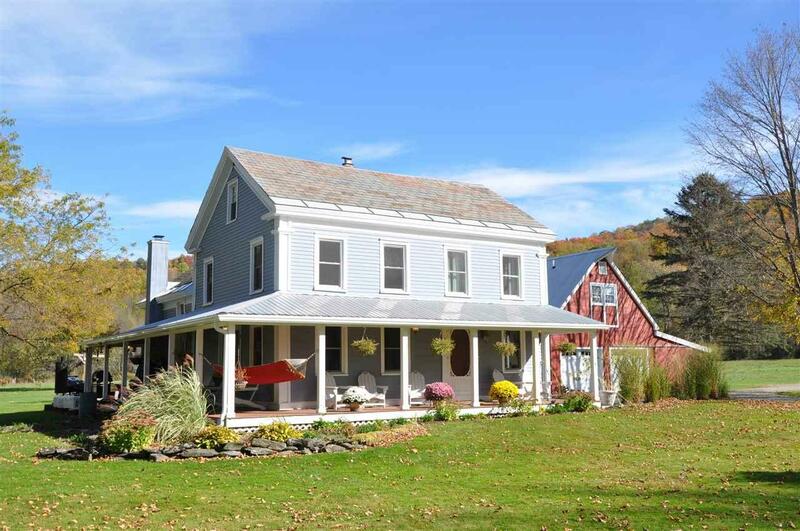 The location is 35 minutes to Queensbury, NY at the southern end of Lake George... 15 minutes to Dorset... and 45 minutes to Saratoga...Stream side living the hammock awaits!